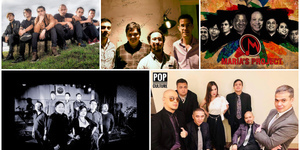 February will be a shoulder-raisin’, head-banging, kick up your heels kind of dining and dancing with Hard Rock Café Manila’s featured bands for the month. The hits of the 80s are back! 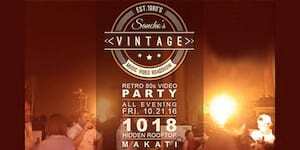 Listen and see the music videos mixed, live at "Sancho’s 80s Roadshow", hitting the 1018 Hidden Rooftop Bar. 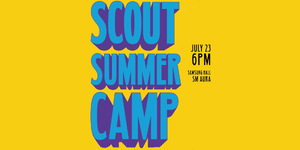 July means Scout magazine is turning another year old, and this time, we’re heading to the (fake) outdoors for the Scout Summer Camp. 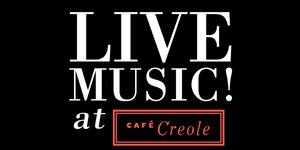 Only from Café Creole, where we serve soul food at its best! The Mike Bon Gang (or TMBG for short) marks the eerie but fun Halloween season with a series of shows at different venues in Metro Manila.